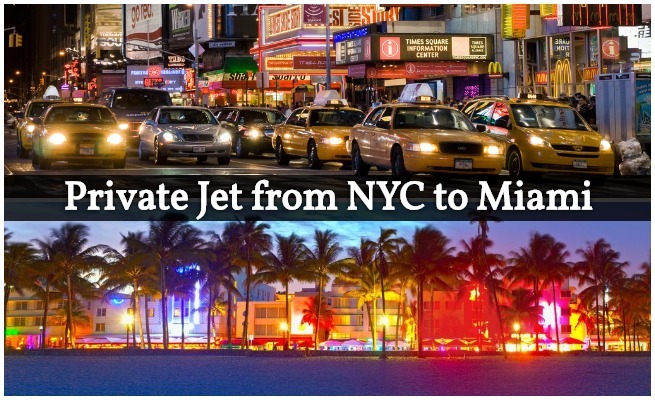 Private Jets Teterboro connects private jet travelers to the best deals for executive and luxury jet travel from New York to Miami, offering instant access to thousands of charter planes in the New York area and empty legs for flights to Miami, FL. Corporate/VIP airliners as well as regional airliners are also available for group charters of 30 to 180 passengers for corporate offices and business groups, charter flights for professional and college sports teams, spring break, and special events including weddings, honeymoons, and more! Depart NYC using one of five private terminals at Teterboro (KTEB), the main airport for private and business aviation in NYC, and one of the world’s busiest jet hubs, located just 15 minutes from Manhattan. Arrive in South Florida using either Miami International Airport (KMIA), Opa Locka Executive Airport (KOPF), or Miami Executive Airport (KTMB). Private flights to South Florida are frequently requested by our NYC clients. We offer exclusive deals you won’t find anywhere else, including empty leg flights from Miami, and charter planes returning to South Florida. Rent the perfect private jet from New York to Miami with Private Jets Teterboro. Our brokers are available to you 24 hours a day to help you select the right aircraft and airport for your flight. We offer 24-hour air charter services at Teterboro Airport (TEB), including instant access to business jets, luxury planes, helicopter charters. You’ll also enjoy free quotes with transparent pricing, all without any commitment to sign. Do you or your organization often charter planes out of Teterboro? We offer competitive jet card pricing and access fractional/individual aircraft ownership. Although Miami International (MIA) is the gateway to Latin America and the largest airport in South Florida, there are two additional private jet airports available for your flight. These airports are better suited for executive and private charter flights, and are both located within 30 minutes of Brickell, South Beach, Miami Beach, Doral, and less than an hour’s drive to Fort Lauderdale: Opa Locka Executive (OPF) is 17 miles northwest of downtown Miami, while Miami Executive (TMB), formerly known as Tamiami Executve, is located 24 miles southwest. Are you a resident north or east of the city? You can fly out of NY’s other private jet airports using Republic Airport (FRG) in Farmingdale, NY, or Westchester County (HPN) in White Plains, NY. Opa Locka Executive is the ideal airport for charter planes heading to South Florida whether those on board plan to work hard, or play hard. From corporate executives, media members, and high-net worth individuals, to celebrities/VIPs and luxury travelers taking their talents (or free time) to South Beach, mid and super midsize jets are ideal for non-stop flights from NYC to South Beach. Popular choices such as the Citation XLS, Gulfstream G200/G280, and the Hawker 800XP can comfortably seat up to 8 passengers. Typical arrangements will vary based on make/model, but will often include executive club seating, a divan, and a fully enclosed lavatory. Many mid & supermids offer easy access to external and internal luggage compartments for added convenience. Looking to fly from NY to MIA with 8 or more passengers? Charter a long range jet and comfortably fit up to 14 passengers in the utmost style and luxury. Whether you’re visiting South Florida for business or pleasure, long range jets offer unparalleled speed and comfort. Enjoy a smooth ride inside of a wide, spacious interior with plenty of room to stand and move around the cabin, as well as luxurious decor and modern jet amenities. Rent a Gulfstream along the Gulfstream on your way to South Florida, whether your model of choice is a IV, V, VI, or one of their variations. Bombardier, another popular manufacturer of long range business aircraft, offers the Challenger 650 and 850, as well as the Global 5000/6000 Express XRS models for your flight. * Example prices are based on previous flights and market averages. Prices are all inclusive plus tax. Additional services including de-icing, catering; additional flight time due to weather or ATC; internet charges, and ground transportation are billed separately. Rates and aircraft availability subject to change based on scheduling, re-positioning, fuel prices, and more. Additional airports in South Florida are available for your flight, and may increase/decrease your charter cost. Our jet charter services in NYC offer clients the flexibility to choose the best aircraft for their private flights to Miami, with systems allowing our brokers to view all of the charter planes available at Teterboro Airport and other airports in the NY metro area. One of fewer than 100 Wyvern-certified brokers around the world, our company utilizes their third-party reports and safety audits to ensure aircraft, operators, and pilots comply with our stringent standards, and eliminate potential risks. Wyvern is an industry leader in aviation safety, quality and risk management, and flying with us means flying with the best of the best. Hire a mid or super midsize business plane such as a Citation XLS, Challenger 300, or Falcon 50EX; fly on a heavy jet such as a Gulfstream G4, Falcon 900, or Challenger 604; charter a long range jet like the Falcon 7X, Gulfstream G5, G550, G650. If you’re traveling in a small group or on a tighter budget, a light or super light jet including the Hawker 400XP, Phenom 300, and the Learjet 40/45 – 70/75 models and their XR variants are great options. Charters on VIP airliners including a Boeing 737/747, Airbus 318/319/320, and Bombardier CRJ-200 are available for corporate flight departments, business groups, NGO’s, and for special events. From empty leg flights and exclusive one-way pricing, to on-demand, ASAP flights and jet card programs, we negotiate on your behalf to present the most competitive costs without sacrificing safety, quality, or comfort. 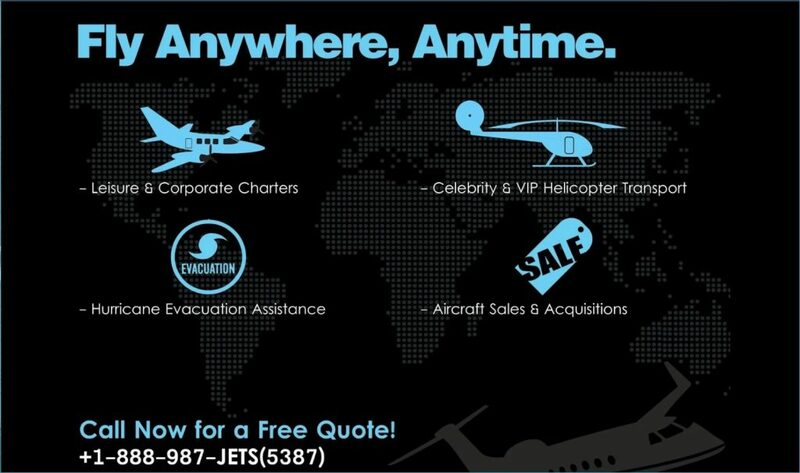 Call us at 888-987-JETS for pricing and availability on aircraft rentals from New York, NY to Miami, FL. Call us at 1-888-987-5387 (JETS) for instant availability and hourly rates on air charters from NYC to Miami, or request a free charter quote using our contact from. 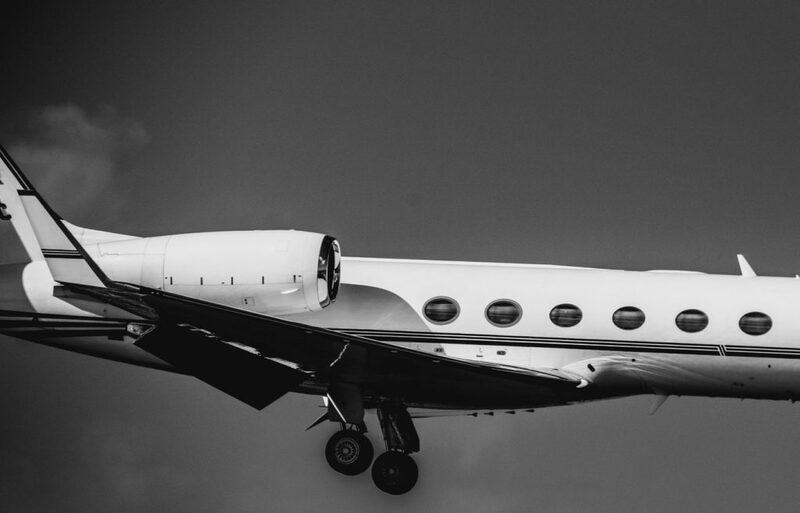 Our services are available 24/7 while utilizing the highest standards in executive and luxury air travel, and you’ll enjoy the most competitive hourly rates and charter costs in the industry.